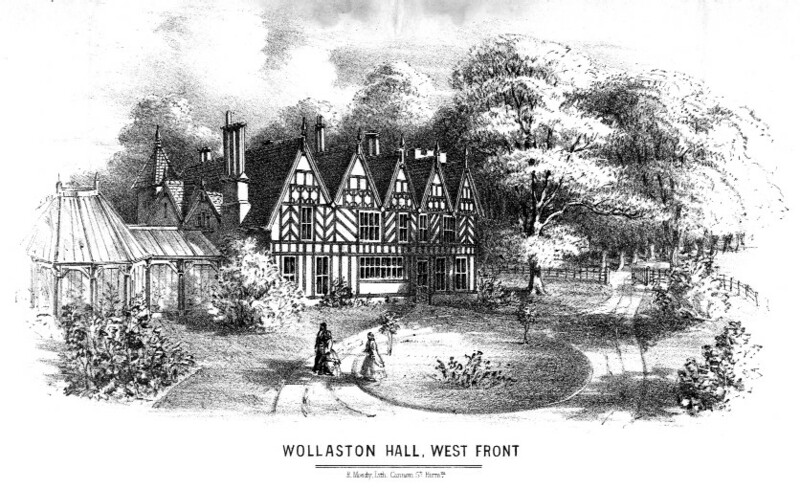 The Manor of Wollaston disappeared without trace after 1672, when it was acquired on behalf of Thomas Foley, the founder of Oldswinford Hospital School, and became part of the vast Foley estate. After his death in 1677, his eldest son, also called Thomas, leased the manor to his brother Philip in 1678. Dated 2 November that year, this document is an acknowledgement of monies owed him by Philip Foley, the settlement of which formed part of the change of ownership of the manor and hall.